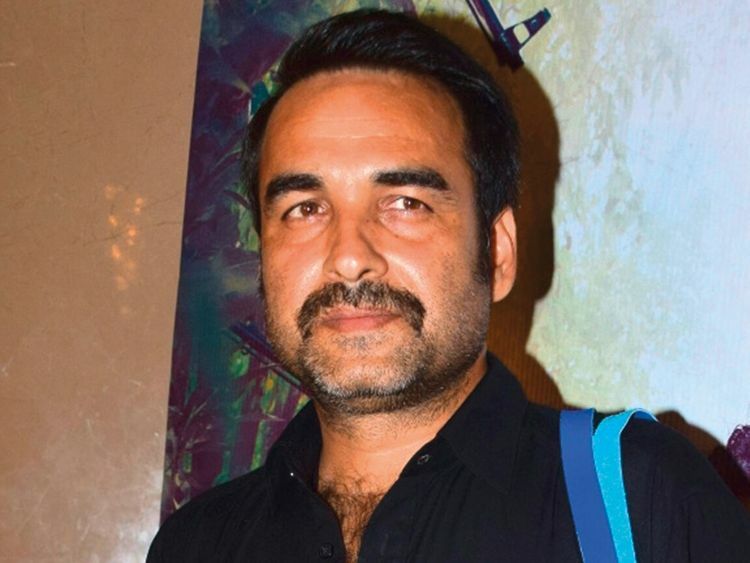 Pankaj Tripathi will have a small role in Irrfan Khan’s upcoming film ‘Angrezi Medium’, the sequel to the widely appreciated 2017 entertainer ‘Hindi Medium’. “It’s a cameo appearance. It’s my love and respect for Irrfan and my friendship with Dinu [producer Dinesh Vijan] that made me say yes to it. I always wanted to work with Irrfan and when Dinu offered me this role, I immediately agreed even if it’s just a cameo role,” said Tripathi. Directed by Homi Adajania, the film also stars Deepak Dobriyal and Radhika Madan. According to reports, Kareena Kapoor Khan may also join the star cast. Before ‘Angrezi Medium’, Tripathi has collaborated with Vijan for horror-comedy ‘Stree’ and ‘Luka Chuppi’. Khan is currently shooting for ‘Angrezi Medium’ in Udaipur.